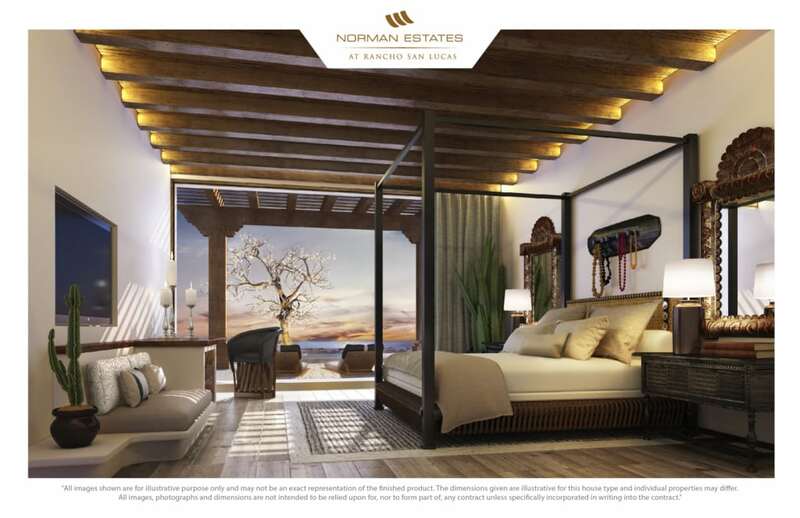 Norman Estates, an international real estate brand by the legendary Golf Champion of the world, Greg Norman, has officially launched their very first development in all of Mexico. 68 beachfront luxury homes will be built for a lucky few who will be able to call this home. 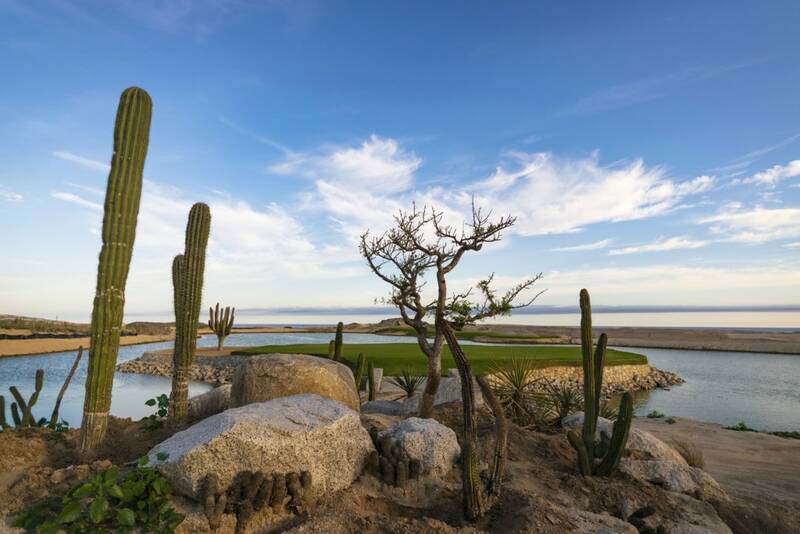 Of all the gorgeous locations that Greg Norman has golfed and traveled through in Mexico, Rancho San Lucas was chosen as “the one“. 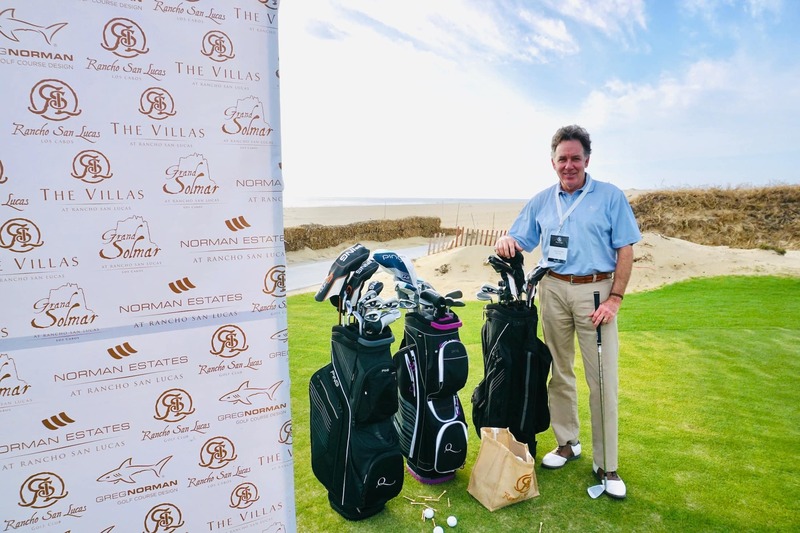 In addition to this exciting new launch, a Norman Design Golf Course, World-Class Golf Facilities, Beach Club, among many other VIP amenities are part of the new exclusive real estate development. 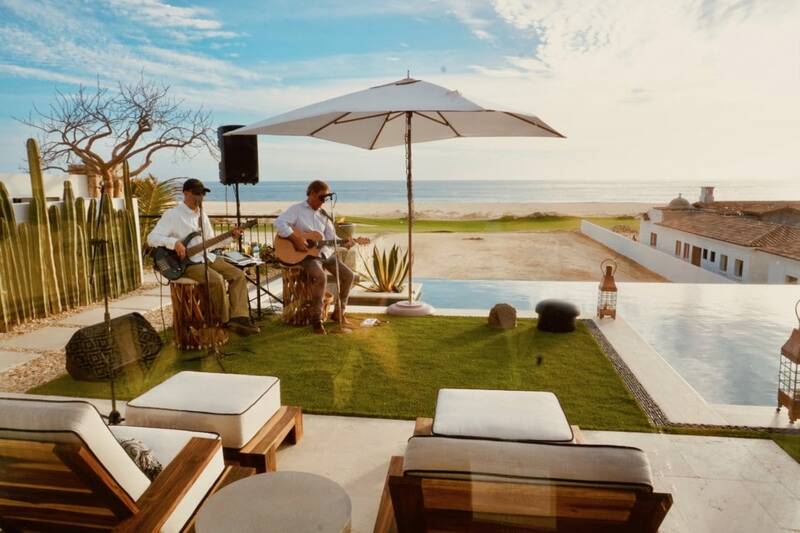 We were lucky to attend the unveiling of the newest addition to Cabo San Lucas Real Estate on March 18, 2019. 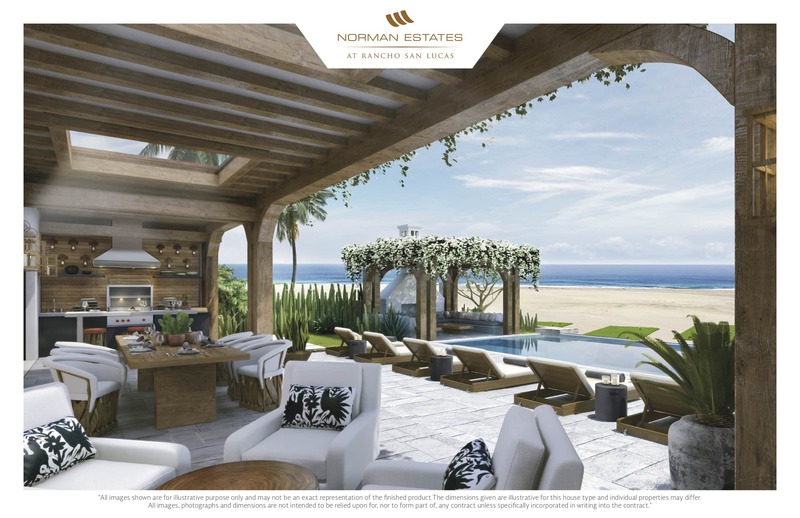 With so many Real Estate Developments continually happening across Cabo San Lucas, what makes Norman Estates so truly unique? There’s too many reasons to list, but to start, it is built on the exclusive resort community in Rancho San Lucas (“RSL”). This property sits beach front (1.2 miles long) along the coast of the Pacific Ocean. 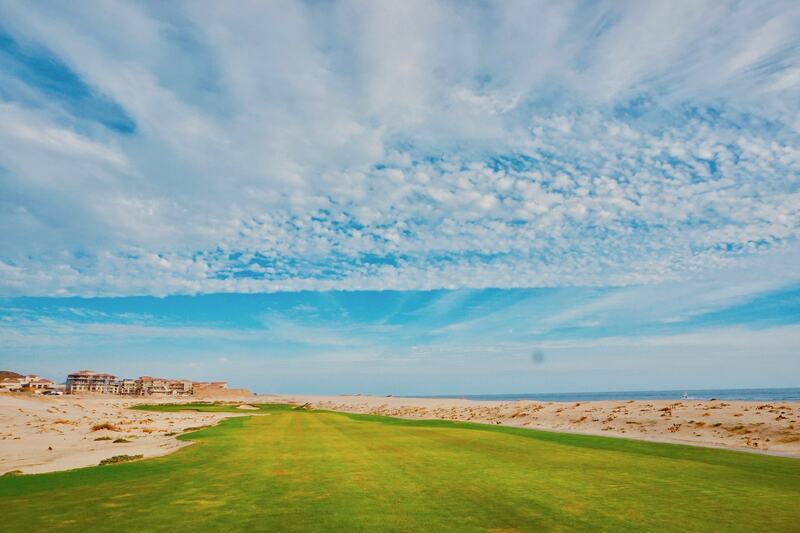 834 acres of raw rugged beauty embodies the Baja Vibes so many fall in love with when they arrive to Los Cabos. Though RSL today is a luxury development, the natural landscape and desert plants from centuries ago has been respectfully preserved. The natural beauty and various topographies are here to stay. Just as it was planned when Don Luis Bulnes Molleda first arrived back in the 1950’s and fell in love with the area. Though he passed away in 2011, his son Francisco “Paco” Bulnes has become President of the group and continually grows the family business. 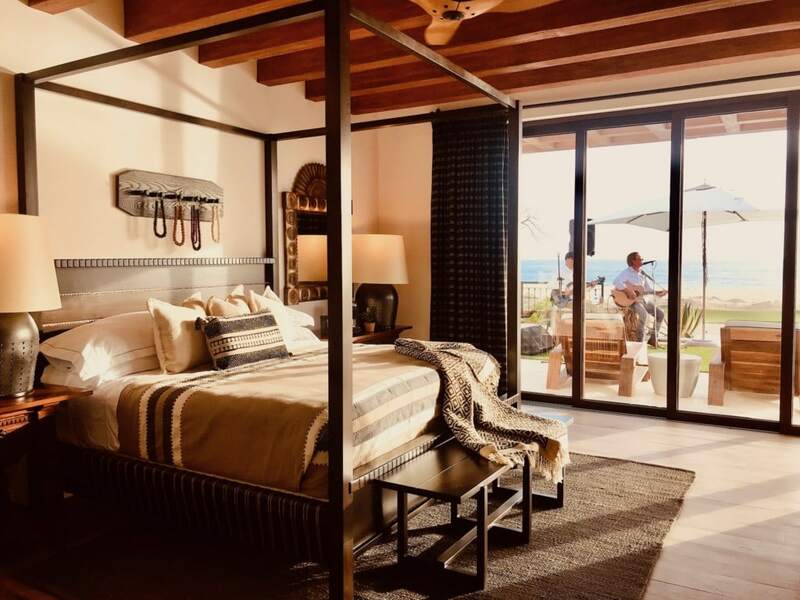 Paco carries on the vision of making Cabo a safe, luxurious yet affordable, unique vacation destination for travelers coming from around the world. 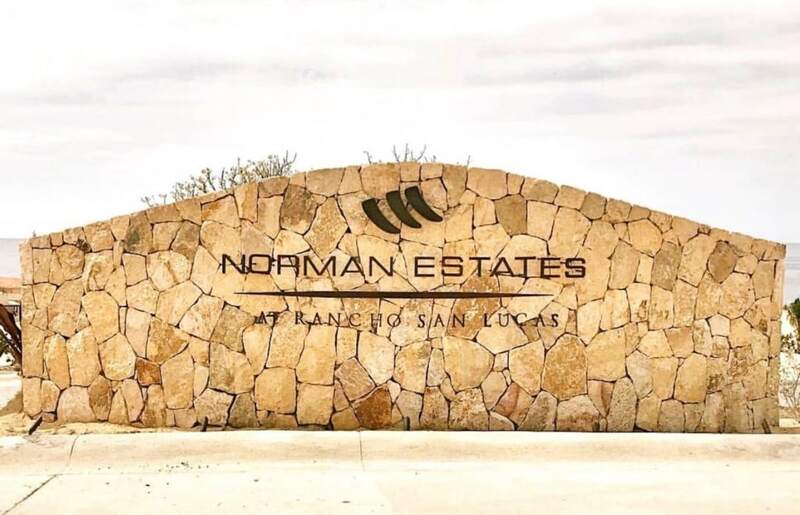 Insert the long-time friendship between Greg Norman and Paco, which has materialized into the strong partnership that has successfully built the first Norman Estates in Mexico today within the Rancho San Lucas Community. 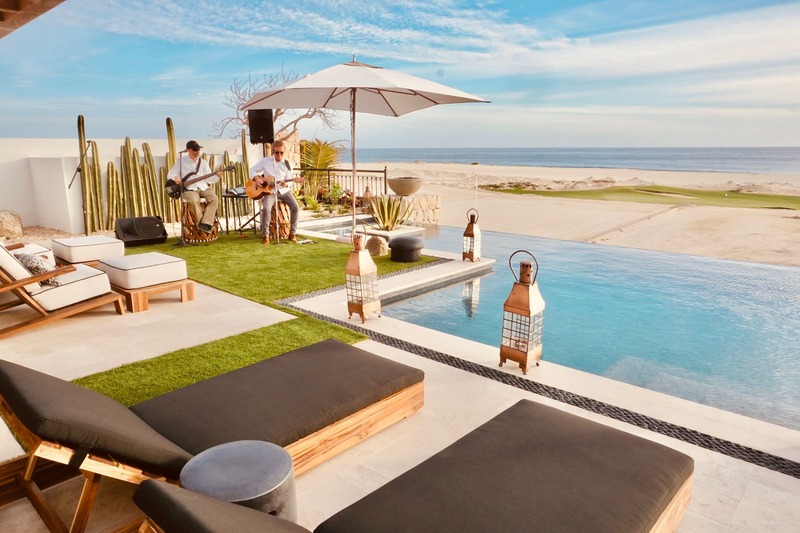 The raw, rugged landscape of Cabo San Lucas on the grounds of Rancho San Lucas is intentionally preserved while guests enjoy the modern luxury of coastal living. 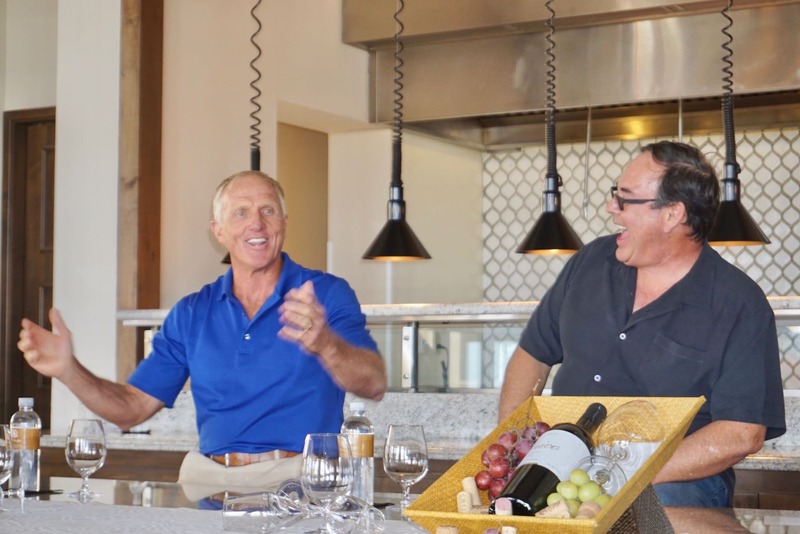 Greg Norman and Local Developer Francisco “Paco” Bulnes reminisce on their many years of friendship before launching their first business venture together: Norman Estates & Signature Golf Course at Rancho San Lucas. Paco grew up on the Rancho San Lucas land, having chased jack rabbits and sunsets throughout his childhood. This makes the partnership between Greg and Paco that much more ordinary. Paco loves RSL’s native land; one that he strives to preserve and nurture day by day. Versus many international developers who come to a new land, bulldoze and build identical chains with little sentiments. This often leads to less authenticity of local heritage. 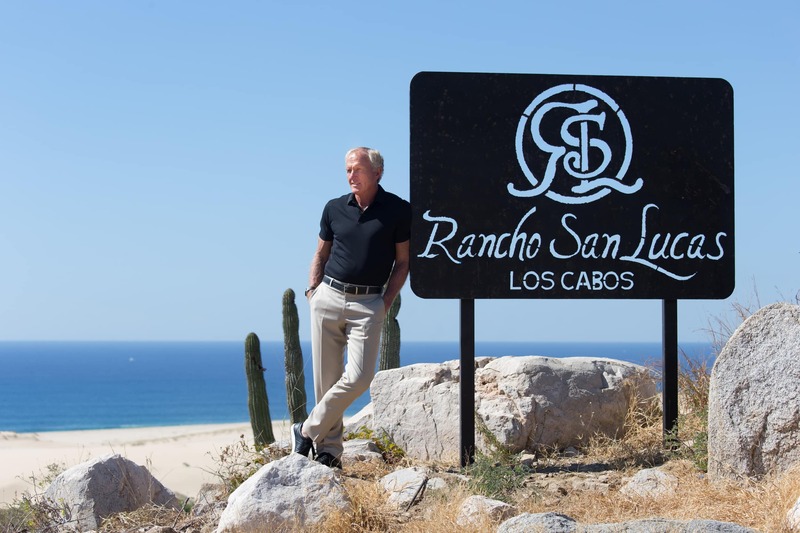 This aspect of Rancho San Lucas particularly drew Greg Norman to the property. Having grown up in Australia, he is an avid lover of nature, golf, fishing, water and the outdoors. So, the two worlds of Greg and Paco easily collided. The gorgeous pool at Grand Solmar Rancho San Lucas Resort which guests and Real Estate owners have access to daily. The Grand Solmar Rancho San Lucas resort had its official launch early 2018. 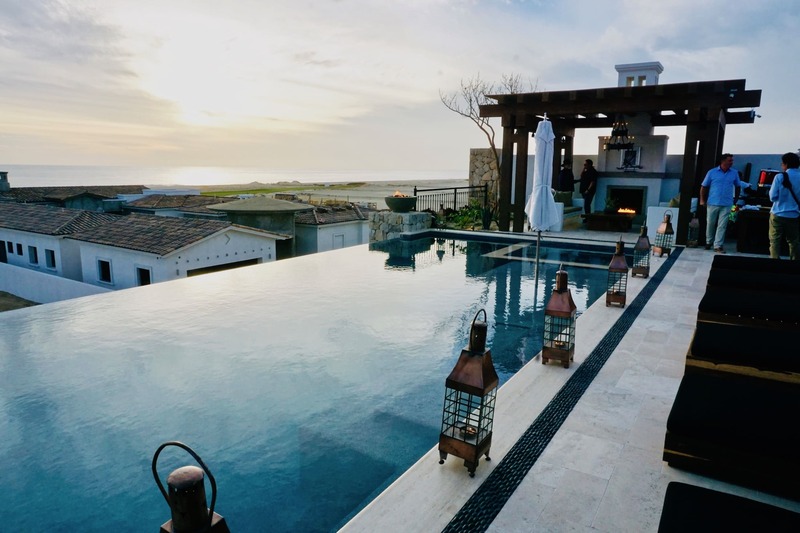 It is situated in a safe, 24-hour secured, gated enclave within a master-plan community that includes two real estate projects: The Villas (timeshare and Real Estate) and the newest addition, Norman Estates. 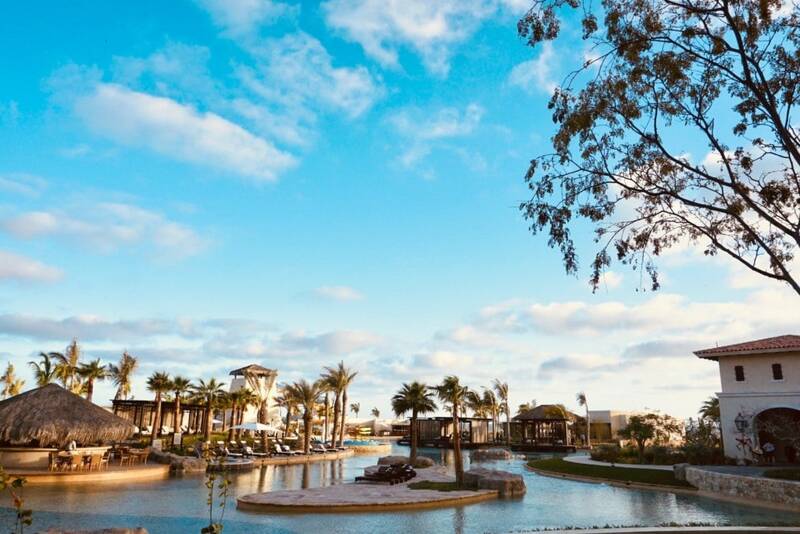 RSL boasts over a mile of expansive beachfront on the pacific ocean with a distant view of Lands End on the end of the Cabo peninsula. And the best part? 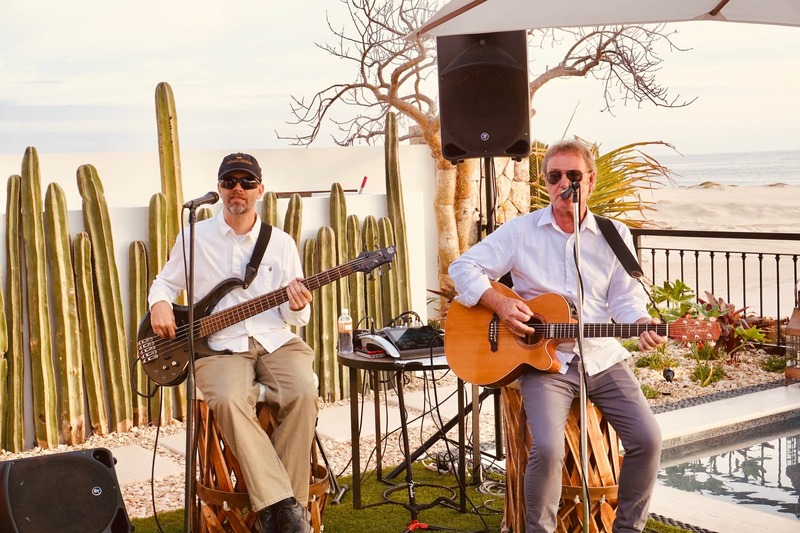 RSL is only a 15 minute drive to downtown Cabo when you’re ready for some fun and nightlife. Greg Norman is a world hall of fame golfer and has won 91 golf tournaments worldwide. This includes 2 British Open championships and has held the #1 position in world rankings for 331 weeks. 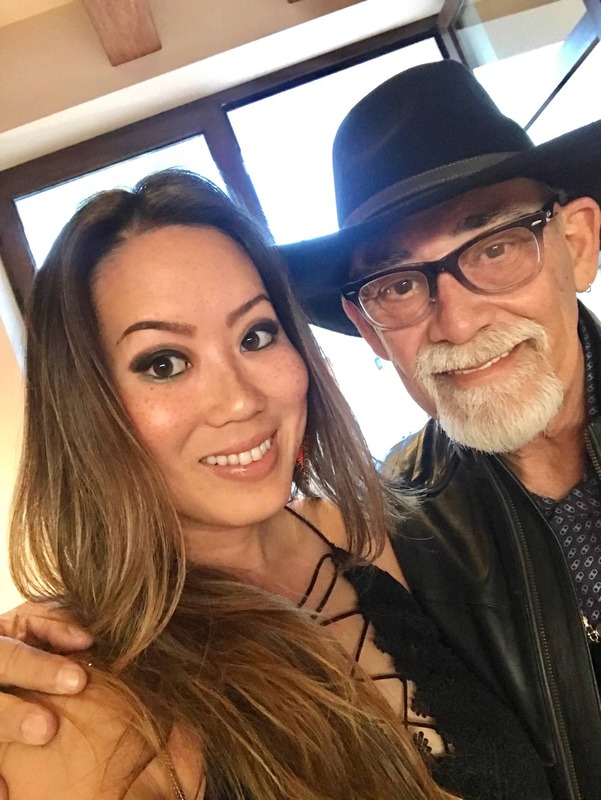 Globally recognized as “The Shark“, Greg has utilized his passion for marketing and creating experiences to successful businesses for decades. His internationally recognized brand has boasted more than 100 golf course designs across six continents (just not in Antartica yet! 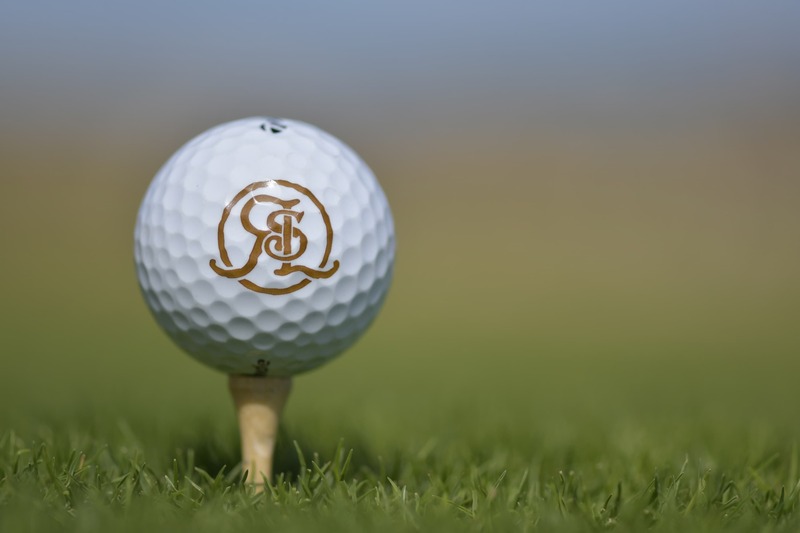 ), a global real estate collection, golf-inspired lifestyle brand, award-winning wine and a diverse investment division. View of the Phase 1 developments of Norman Estates at Rancho San Lucas. Greg has been designing some of the world’s greatest golf courses in the past 30 years. Along the way, it came as a natural progression to begin developing real estate alongside these iconic golf courses. Today, Greg fusions his passion of Golf, Real Estate, Marketing and Design into the Normal Estates Collection as a fully-integrated international brand. 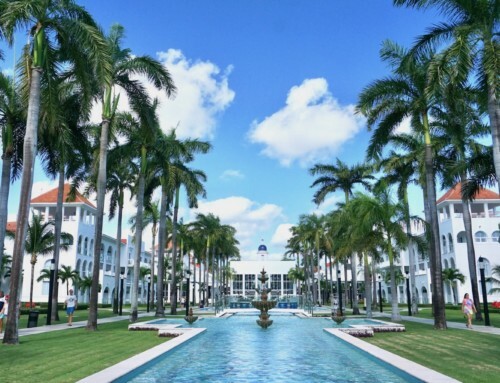 Greg Norman Real Estate, “GNRE”, based in Palm Beach, Florida is focused on exclusively bringing the brand to high-end luxury developments, hospitality projects and golf courses around the world. He is certainly not another celebrity slapping his name on existing courses and resorts. Greg has famously been known to walk every inch of his prospective golf courses and real estate developments. Making tweaks along the way to ensure 110% perfection, functionality and beauty. 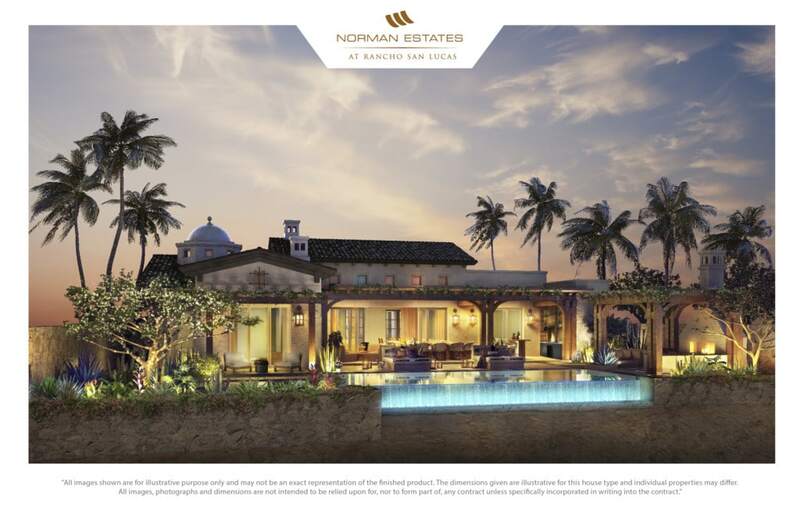 In addition to the International Real Estate brand is the Norman Design Group and Greg Norman Golf Course Design. 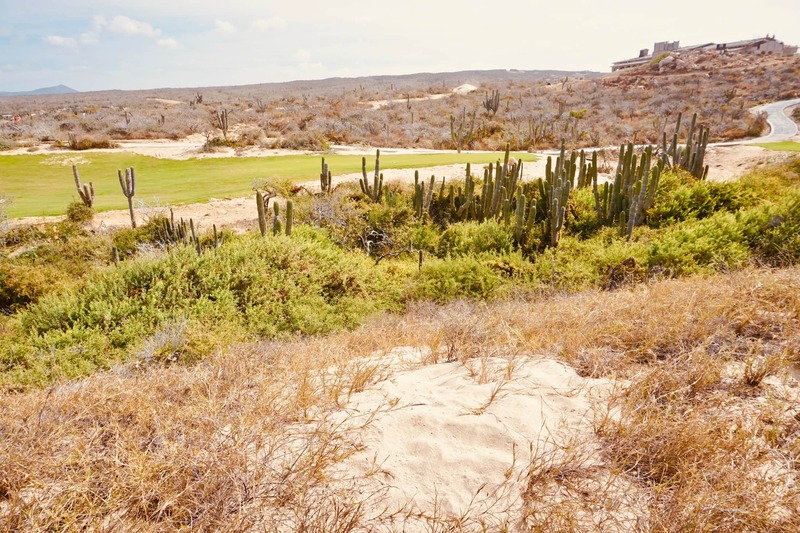 He has golfed all over Mexico but has waited for the perfect opportunity to build his very first Real Estate Development in Mexico alongside a world-class Golf Course in Cabo. There will only be a total of 68 luxury homes built. 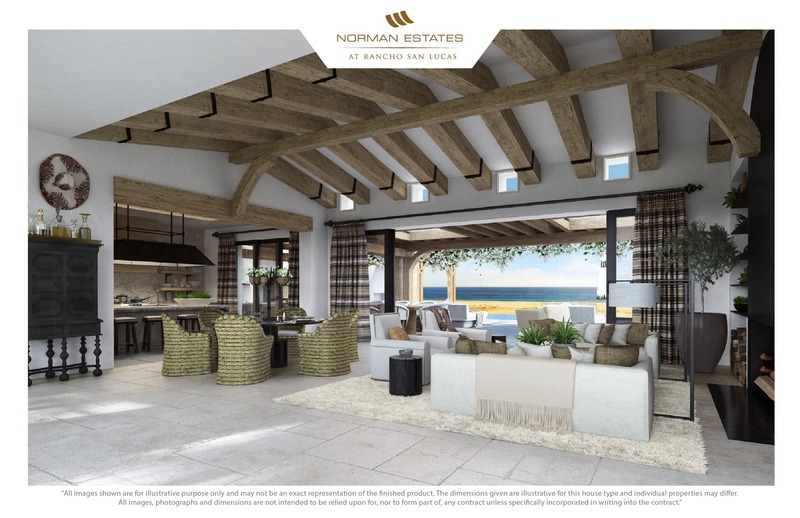 32 customized estate homes and 36 condo units, truly embodying the vision of Greg Norman’s exclusive coastal living. 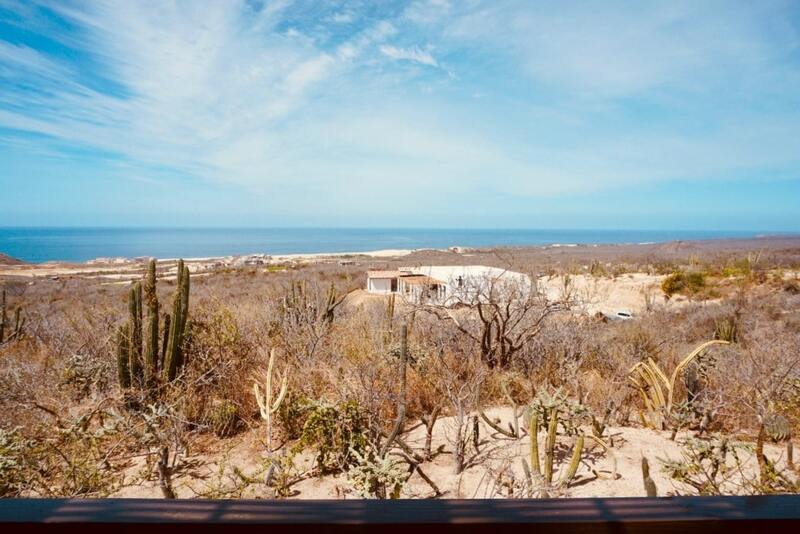 Properties will be all located beach front with an ocean view and year round Cabo Sunsets. Four 5 story buildings will be built with only 2 units per floor (9 units per building). Each building will have eight 3-bedroom condos with approximately 4500 square feet of living space. The 4 penthouse unit will have its own floor, spanning 8700 square feet of indoor/outdoor living space with a panoramic view of the coastline. 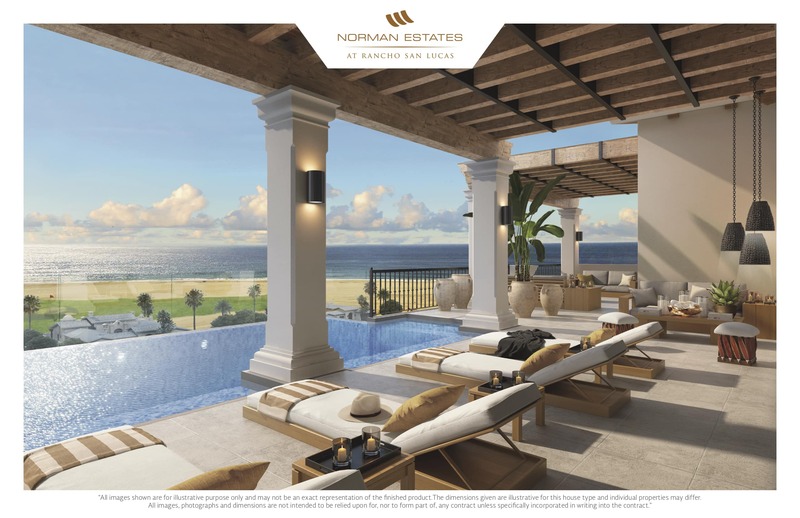 Condo owners at the Norman Estates “Residences” will have the same level of privacy as the beachfront villas with it’s expansive space in each unit and patio. These oceanfront condominiums range from $1.5 to $4.3 million. The property size range from 4,667 square feet (3 bedrooms, a den + 5.5 bathrooms) to 6,700 square foot homes (5 bedrooms + 5.5 bathrooms). The Estate homes are priced between $3.7 million to $7 million. 38% of the Phase 1 homes were sold even before the official launch to Solmar friends and family. Many buyers have purchased their property all-cash though there are finance options through international banks. 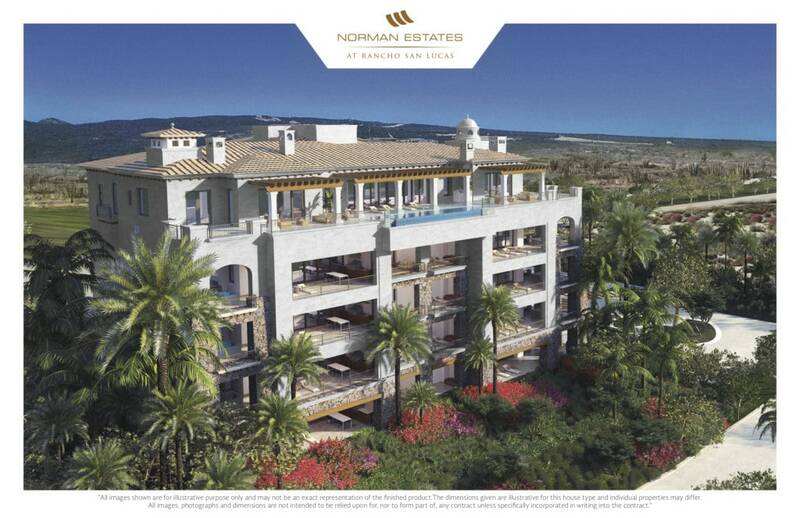 The Villas and Condos at Norman Estates embody the quintessential Baja Chic architecture and design. 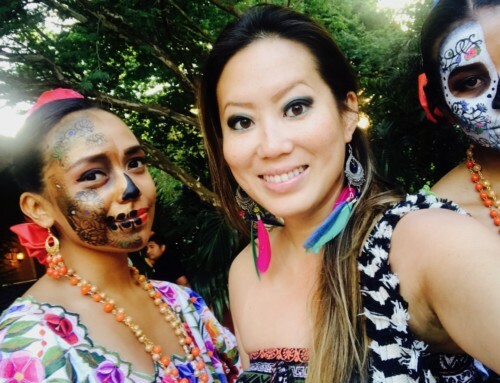 Styles that embrace the authentic elements from the local region. Coastal Luxury living with a ranch-inspired aesthetic at it’s finest. The Norman Design Group has well maintained the Mexican-Spanish style theme as the rest of RSL. Adding special touches from Greg Norman’s masculine touches in various aspects of the exterior. While well blended with Kirsten Norman’s elegant, feminine touches in its interior design. Making it an ideal setting to kick back and spend all year long in this idyllic setting. 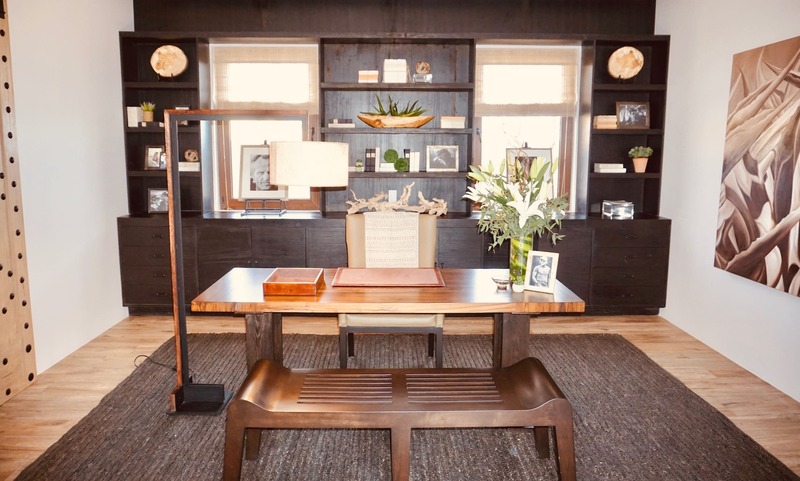 Interior designs at the Rancho San Lucas “Norman Estate” Model Home by Greg Norman’s talented and beautiful wife Kirsten “Kiki” Norman. She has famously designed 5 star hotels and real estate properties across the globe. The expansive indoor-outdoor living spaces was specifically designed with entertaining and family time in mind. 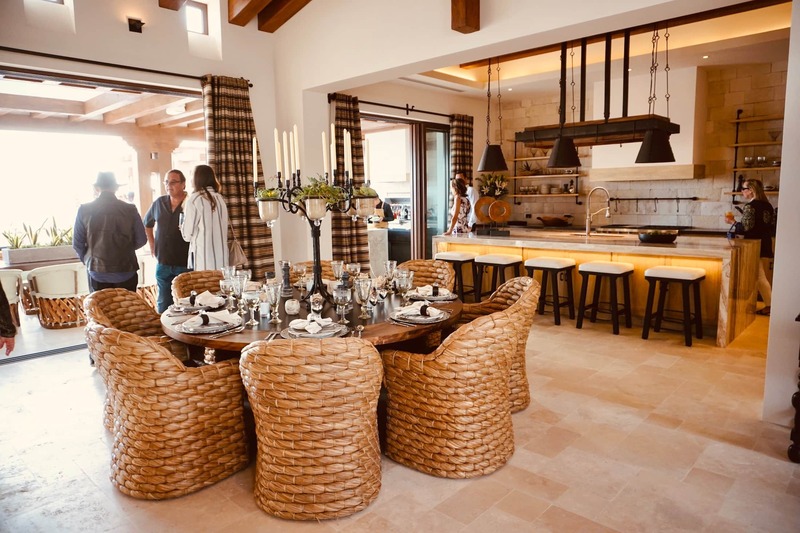 The carefully structured designs provide an open air concept connecting nature, breeze and sunlight to the comfort of the cozy homes. Open living spaces, covered terraces and private courtyards afford multiple entertaining areas. 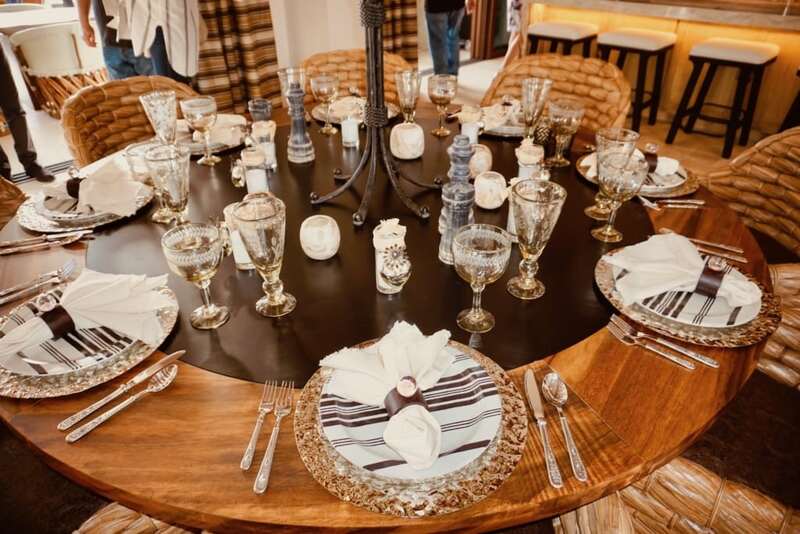 Making the homes an ideal venue for memorable soirées throughout the year. 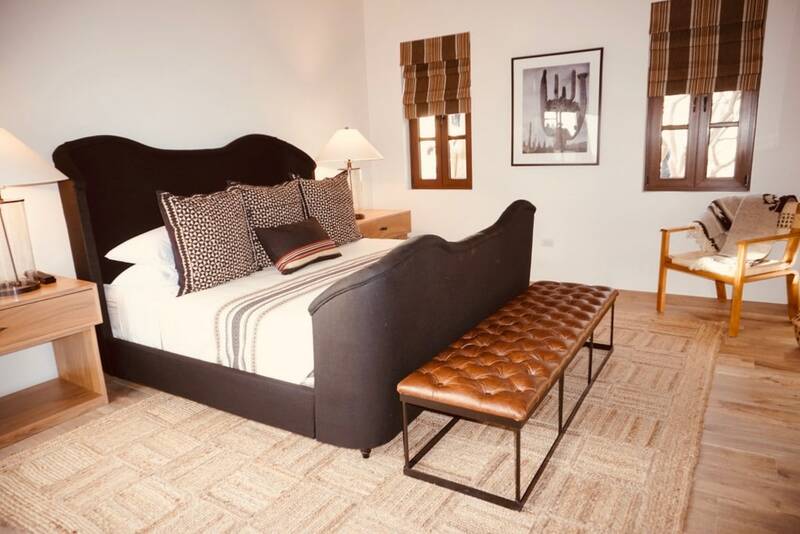 Beautifully-appointed bedrooms and guest suites provide plenty of space and privacy for the lucky family and friends visiting. 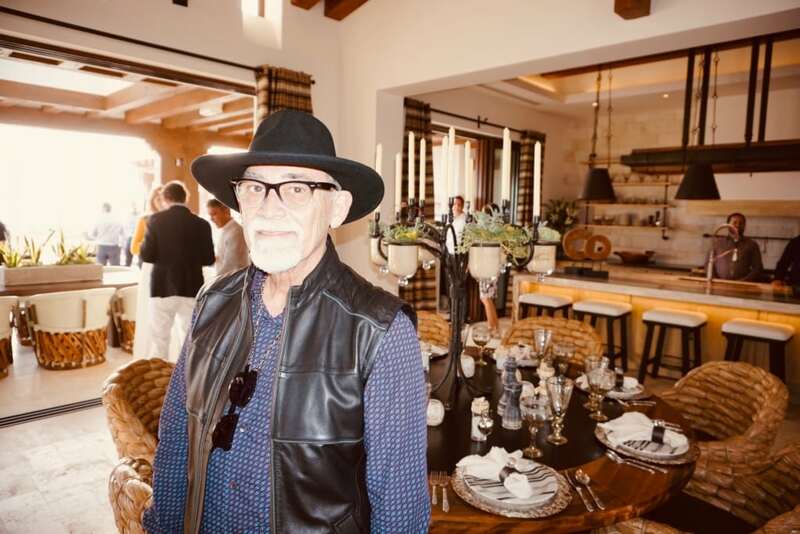 Talented Architect, Jesus Mario Maldonado, of Gran Vision Design at the Norman Estates Launch at Rancho San Lucas. Property designs are also in conjunction with award-winning, architect Jesus Mario Maldonado of Gran Vision Design. The floor plans have been created specifically for Norman Estates at Rancho San Lucas and represent the very best in relaxed and refined living. Within Rancho San Lucas, just steps away from the Real Estate office is a Design Studio with a professional staff of Interior Designers. 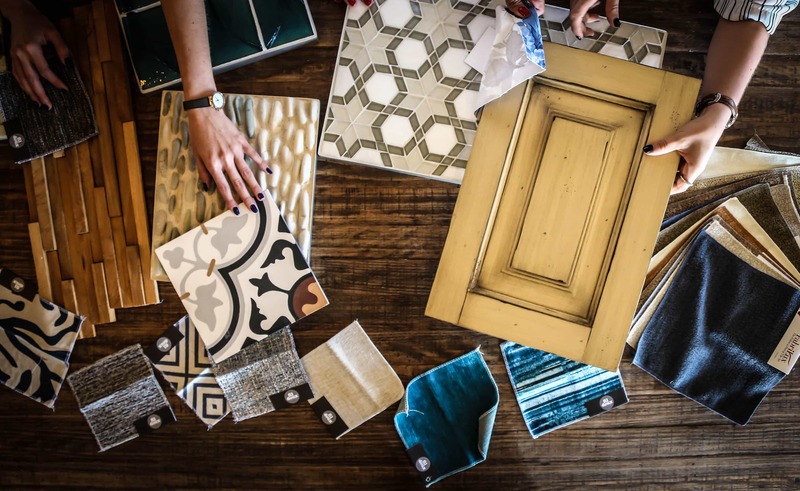 Ready to help each new owner with customizing their new home. Tiles, curtains, cabinet material, door knobs, everything you can think of is available there or ready to order. Sky is the limit with how you want to design your new beach front home. Samples of tiles, windows and curtains ready to be customized for the new home owner. Photo Courtesy of Rancho San Lucas. View of the gorgeous Lake at Signature Hole 17. Photo Courtesy of RSL. 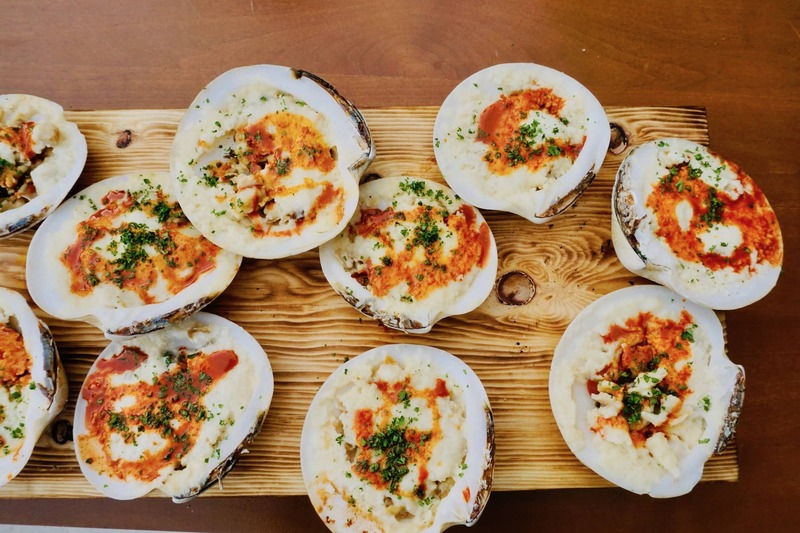 In addition to the main resort and real estate developments, a farm-to-table restaurant will open this spring next to an organic garden by Chef Christian Ricci. 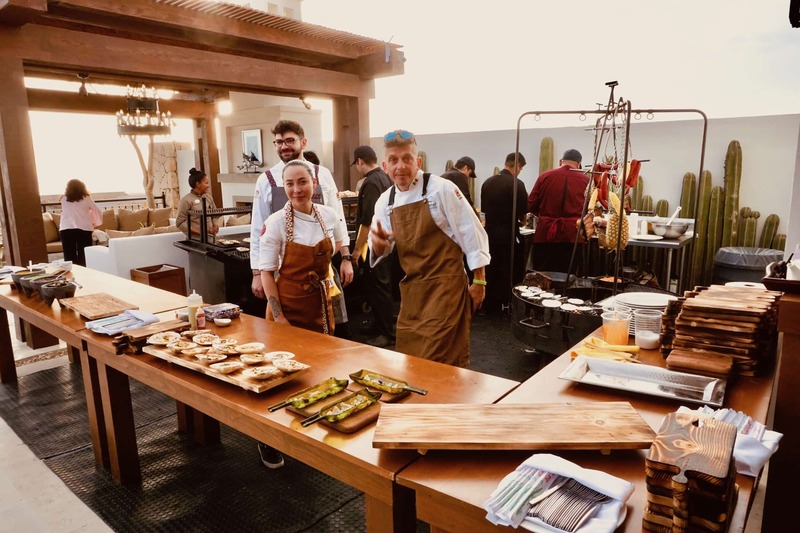 The majority of the food will be sourced from the garden and locally in Los Cabos. 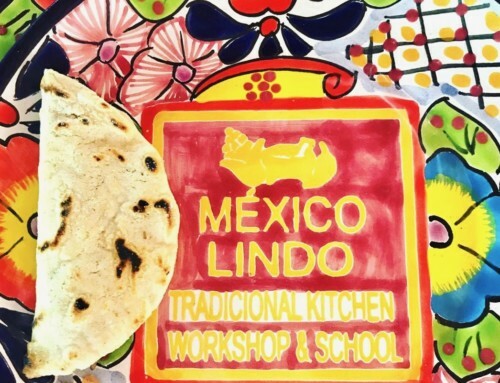 A traditional Mexican market will also be available near the entrance for all the needs that residents and resort guests may want without having to leave RSL. The sexiest benefit though of living within the RSL community is having access to Cabo’s next iconic golf course, designed by Greg Norman. Completion and launch is expected in October 2019. 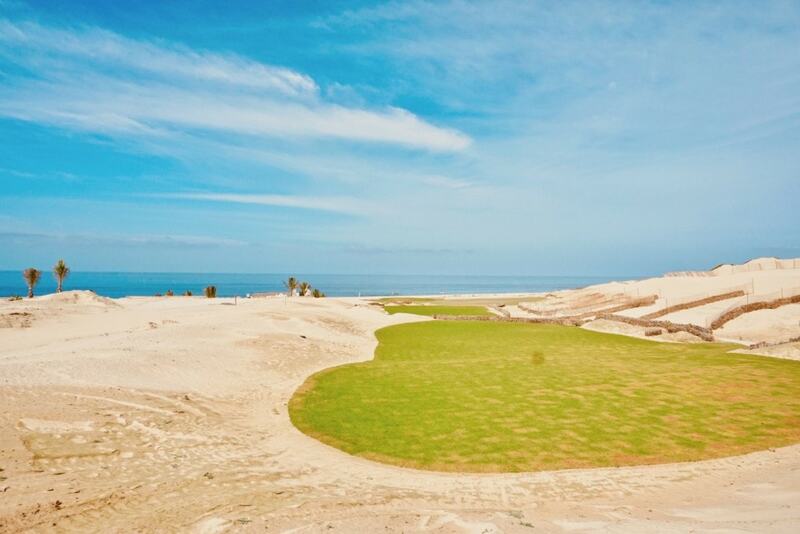 18-hole championship course backdropped by the rolling waves of the Pacific Ocean. magnificent 300+ year-old indigenous Cardón Cactus throughout and incomparable variations in topography. Rancho San Lucas Golf Club offers breathtaking design at every turn. 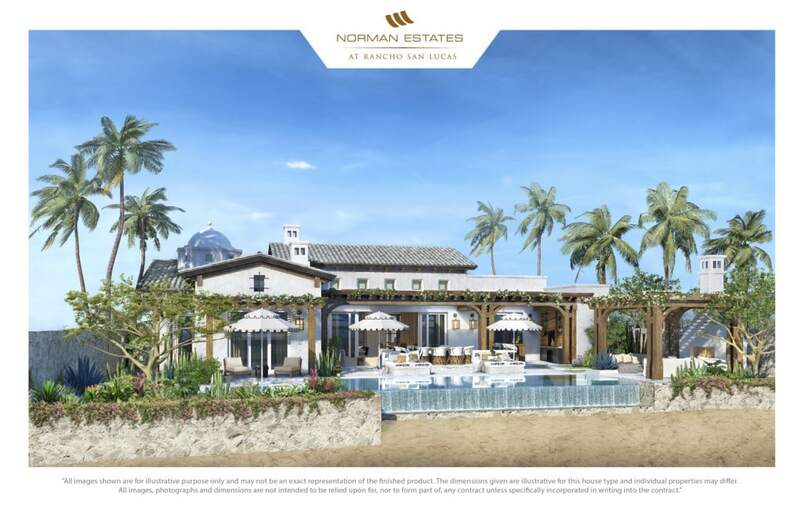 The “Beach Clubhouse” will be exclusive to Norman Estates residences, also designed by Kiki Norman. The beach club enjoys ocean and golf vistas. Accessible for kids to play as well as adults to lounge while enjoying cocktails. “Baja Village”, a shopping, dining and entertainment complex is currently under construction. 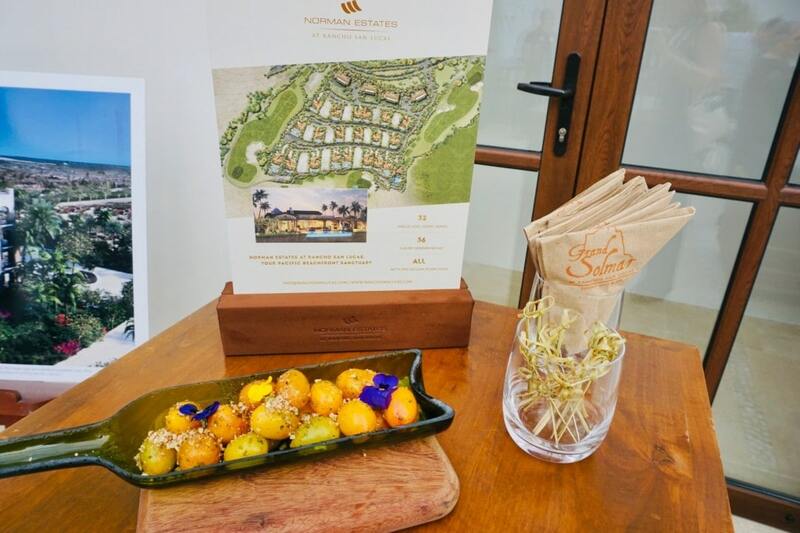 The Official Launch of the Norman Estates at Rancho San Lucas, March 2019. Cabo San Lucas has been a popular vacation destination for Americans and Canadians. 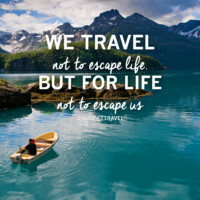 Especially those from the West Coast who can take this short flight to relax for a few days. 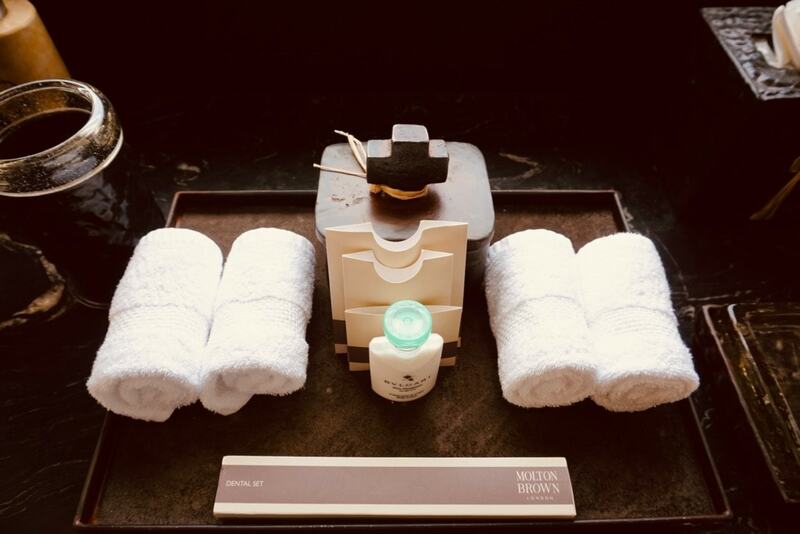 Some visit initially as a weekend getaway to a resort. Many extend their stays and end up buying timeshares. Some have even become expatriates and raised families here for the past few decades. 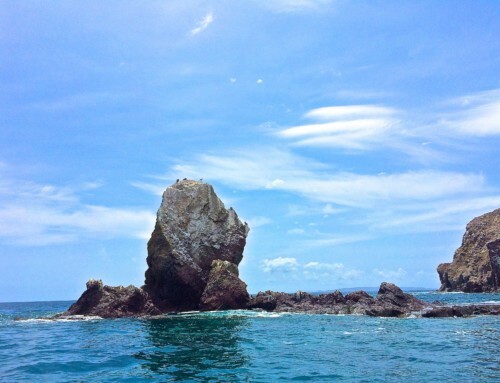 Hence, a natural curiosity for many savvy investors to look into Cabo San Lucas Real Estate opportunities. Either as primary, vacation or rental homes. And definitely a dreamy option for retirement in the future! Interested in learning more about Norman Estates at Rancho San Lucas? 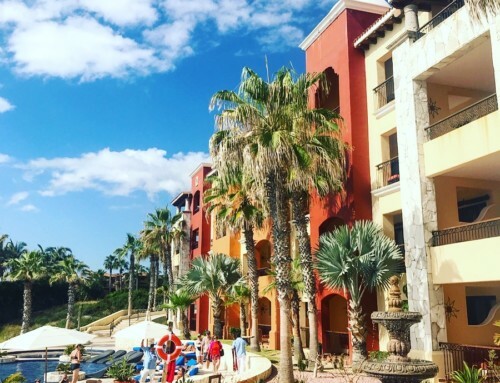 Stay at Grand Solmar Rancho San Lucas and schedule a showing when you visit Cabo soon! Non-stop 2 hour flights are available from LAX (and major US cities) to Cabo for an average of $250 roundtrip. Airport shuttles and private black cars are available with pre-reservations through the resort. To save money, I would also recommend renting a car. It gives you more flexibility to explore all that Cabo San Lucas has to offer. 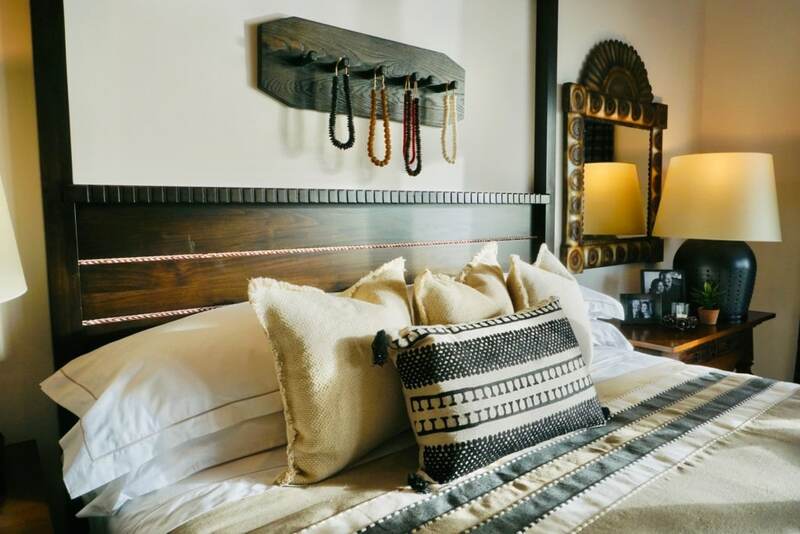 Rancho San Lucas is located a convenient 15 minute drive to Downtown Cabo. 30 minutes from the Los Cabos International Airport (SJD). Shuttles are available 24 hours a day from the resort to downtown and the other Solmar hotels.